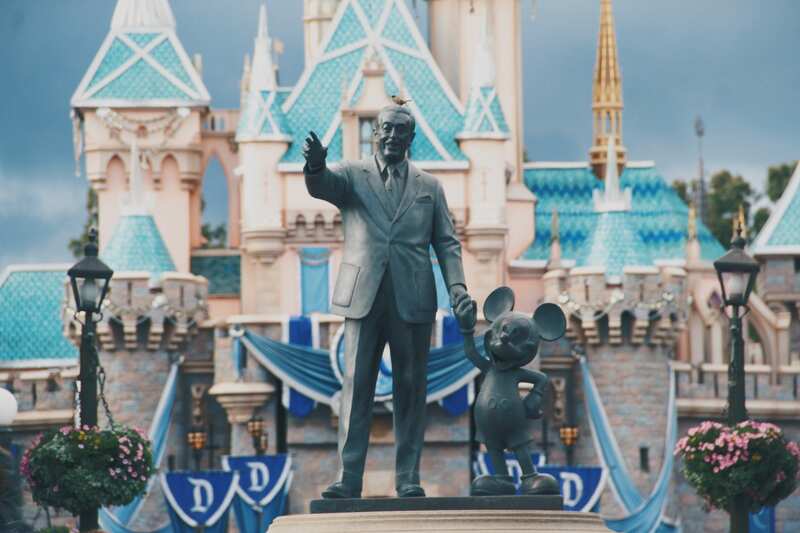 San Francisco based Andrus Anderson, a law firm that is well-versed in high profile battles, is taking on the Walt Disney Company in a case involving alleged unequal pay for the resort’s female employees. The firm recently filed a complaint in Los Angeles County Superior Court claiming that “Disney discriminates against female workers by paying them less than their male counterparts.” The filing was submitted on behalf of two women employees at Walt Disney Studios, LaRonda Rasmussen and Karen Moore, and requests back pay, lost benefits, and additional compensation. The plaintiffs also want a judge to force Disney to create internal programs to “remedy the effects of Disney’s past and present unlawful employment policies,” including “adjusting salaries and benefits for other women and creating a task force that compiles reports on progress.” Lori E. Andrus and Jennie Lee Anderson, the attorneys who are representing the two employees, are asking for the lawsuit to be certified as a class action. The case comes at a time in which many companies are facing allegations of unfair pay practices, with many allegations arising in the state of California as well as nationwide. In 2018, The California Supreme Court ruled that employers must pay their workers for small amounts of time they spend on tasks related to their positions after they’ve already clocked out of their shifts, which affected the structure of many larger companies, including Starbucks. The Labor Department is also currently investigating whether Google systematically underpays its female employees, which it has denied. Time’s Up, the initiative to combat workplace harassment and inequality, said it is campaigning to pressure California companies to sign an “equal pay pledge” and, so far, thirteen companies have agreed to new terms. Rasmussen has worked at Disney for eleven years and is currently a product development manager. She claims she had complained in the past to Disney’s human resources department about being paid less than her male counterparts. The audit found that men were in fact paid more, but Disney told Rasmussen that the amount of her pay was “not due to gender.” Nevertheless, in November 2018, the company inflated her annual salary by $25,000 and said the increase resulted from “an evaluation of market forces.” Rasmussen says that despite the significant pay increase, she is still being paid less than the man she works with. Moore has worked for Disney for over twenty years and is a senior copyright administrator of Walt Disney Studio’s music label. Moore says that she was discouraged from applying for a manager position in which a male was eventually given. He is “making significantly more than Ms. Moore even though they are both performing the same or substantially similar work,” according to the complaint.